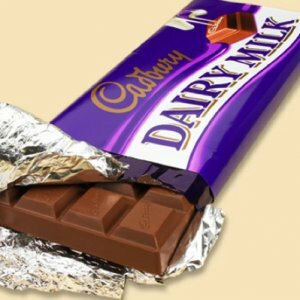 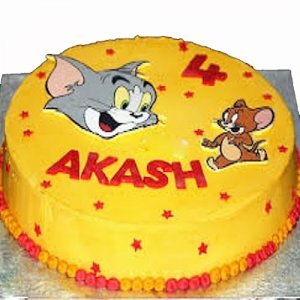 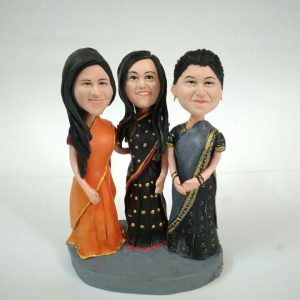 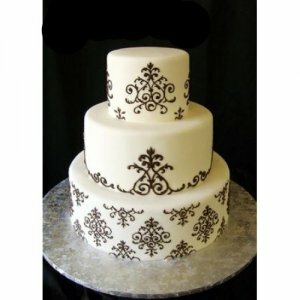 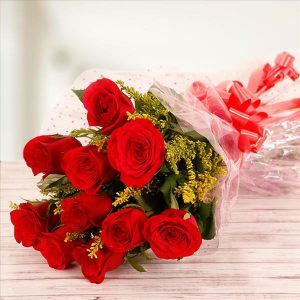 Categories: 1st Anniversary gifts, 21st Birthday, 25th Anniversary gifts, 25th Birthday, 30th Birthday, 40th Birthday, 50th Anniversary gifts, 50th Birthday, 5th Anniversary gifts, 60th Anniversary gifts, 75th Birthday, All Time Hits, Anniversary, Anniversary Flowers, Anniversary Flowers, Anniversary Gifts, Basket Arrangements, Best of Luck, Birthday Flowers, BoyFriend, Carnations, Condolence, Congratulations, Engagement, Father, Fixed Time Delivery, Flower Bunches, Flowers Bunches, Flowers by Numbers, Friends, Get Well Soon, Good Luck Gifts, Grandparents, Heart Shaped Flowers, Housewarming, Husband, Mother, New Born, Organisers, Pen Pencil, Photo Frames, Popular Gifts, Posters, Premium Gifts, Printed Mugs, Retirement Gifts, Romantic Anniversary Gifts, Same Day Delivery, Sorry Gifts, Thankyou Gifts, Wedding. 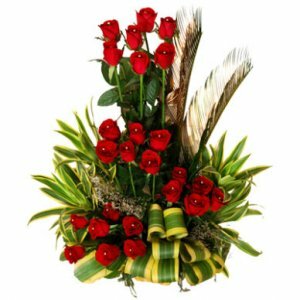 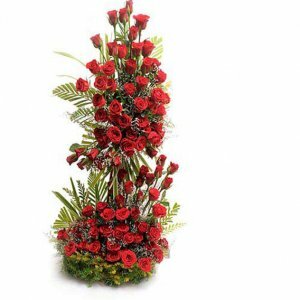 The roses used in this bunch are freshly plucked, and have a beautiful red and white color, which is sure to impress your partner. 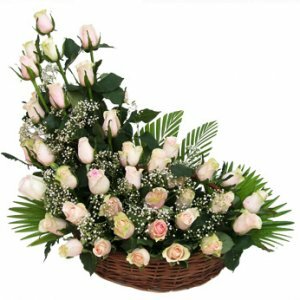 A delight to the eyes, the basket is beautifully arranged. 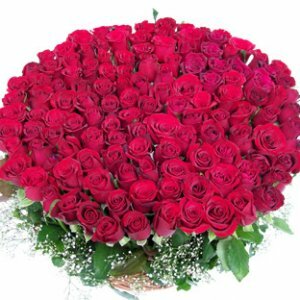 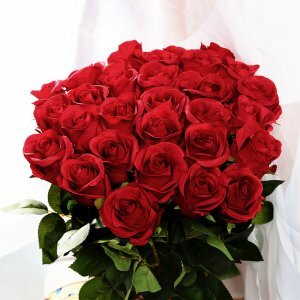 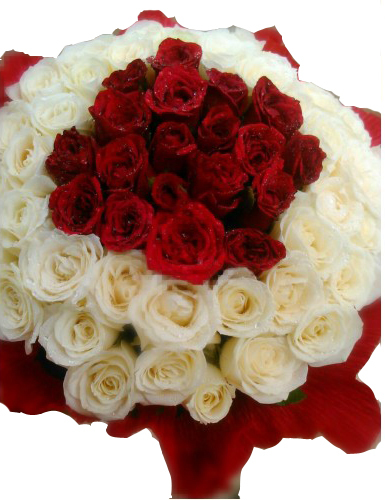 me of love, so why not gift a huge set of red and white roses to your loved one. 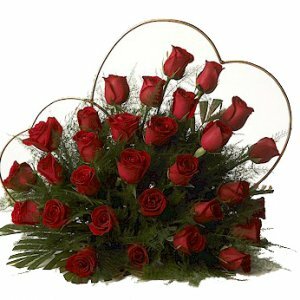 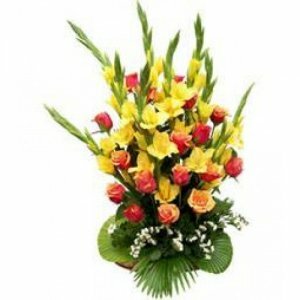 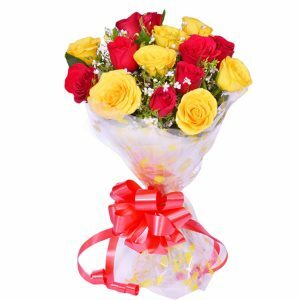 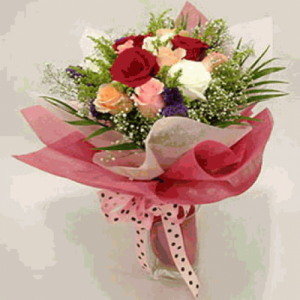 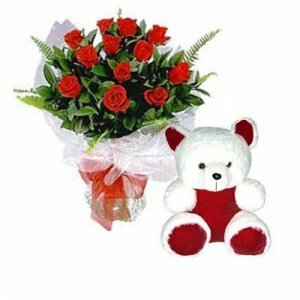 An ideal way to express your feelings, these roses also gives a fresh fragrance to mesmerize its receiver.